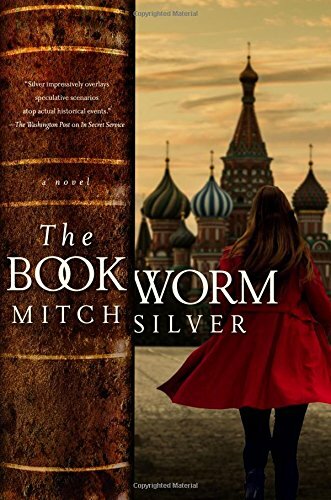 If you feel that a special book might one day save your life, or, at least, really change your life or a few nations, then the new spy thriller The Bookworm by Mitch Silver may be just what you’re fancying. I know the feeling. I’m a bookworm in the natural sense, one who bores through pages of books and leaves my mark, if only in my mind, on history. Who knew that chess could be both a political and fun game? Luckily for us Silver did. Perhaps he’s a chessplayer because his main protagonist, a dark-haired beauty from Russia who has been a chess champion and still analyzes like one. Silver knows a lot about playing it. I don’t. It’s too much like a war game for me, but it seems like fun here by the way the Russian beauty innovates famous chess moves. She’s a divorcing historian by profession who is given six Dictaphone recordings from the mid-1940s narrated by the English wordsmith Noel Coward. If she’ll find for them the lost book described in the tapes, she’ll receive a million rubles Later she’ll be offered five million for them. What’s the deal? You see, it’s the Bible that Hitler was given during WW11 that included a handwritten simulacrum, which convinced him to attack Russia instead of England. Yes, it was a trick played on the superstitious, arrogant Fuhrer. I admit I wasn’t too enthralled at first with this part of the story. It was so implausible, especially when it involved a very young JFK, movie actress Marlene Dietrich, then the writer Ian Fleming and Coward’s friend Winston Churchill. I also wasn’t too captivated by the storyline presenting the new American president as a young, joking Trump in collusion with the Russian leader to help Trump become re-elected. He wasn’t named, of course, so Trump could boast that he was in the book. I would have to say that Silver’s a romantic as well. In his Author’s Notes he comments that he named his Russian beauty after the blond beauty in the movie Doctor Zhivago. He even has a romantic triangle ending in tragedy, but not as you’d expect. One night I couldn’t sleep for wondering how the book would play out and I named all the characters, using most of the alphabet. There’s four ‘n’ names, though! Will you enjoy The Bookworm? I think so. Very much. He wrapped his arm around the shoulder of the woman beside him (German Marlene Dietrich), pulling her close to him, and grinned. Dear readers, John F. Kennedy did indeed take that field off study at Harvard. About the reviewer: Jan Peregrine has tried her hand at self-publishing and has about seven she recommends on Amazon or Audible. She has a new audiobook on audible.com, Dr. Freudine Is In: The Drama Deepens. 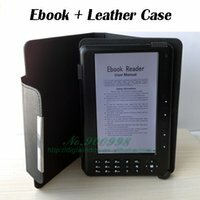 Reviewers may ask for promo codes.